Nutritionists advise on increasing the number of fresh fruit and vegetables we consume, in order to get more of the beneficial compounds that promote health: vitamins, minerals, enzymes, antioxidants etc. 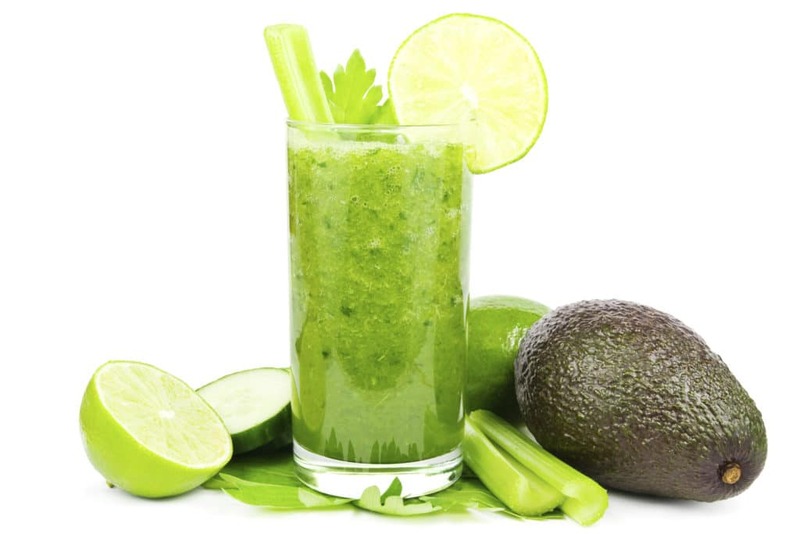 Natural green food in its raw state keeps all the goodness intact – unlike with cooked or processed food. 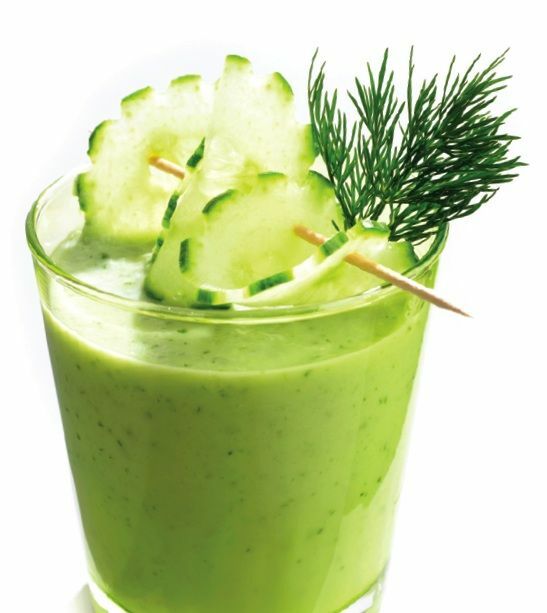 A trendy way to consume it is to have several green or fresh ingredients blended well and drunk with a glass. It’s called a smoothie and it’s not just a trend. Find out more about it below. Why should you drink smoothies? Smoothies use fresh produce rich in vitamins and other compounds that are good for you, but it’s not just that. The blending process makes it a lot more palatable. Instead of simply eating green leafy vegetables or fruit, you can choose to spend a lot less time and have a nutrient-rich drink instead. It’s far easier and much more palatable to a lot of people. Besides, you can think of various blends, to discover new combinations and experiment with different tastes. In addition to that, the blending ensures that the food is finely minced and transformed into liquid or mousse consistency. That means your digestive system will no longer have to put so much effort into breaking down food. All nutrients in it will be easily available and ready for absorption. Smoothies can be a means to put on weight, especially if you use milk, bananas or other high calorie ingredients and consume these in between meals. 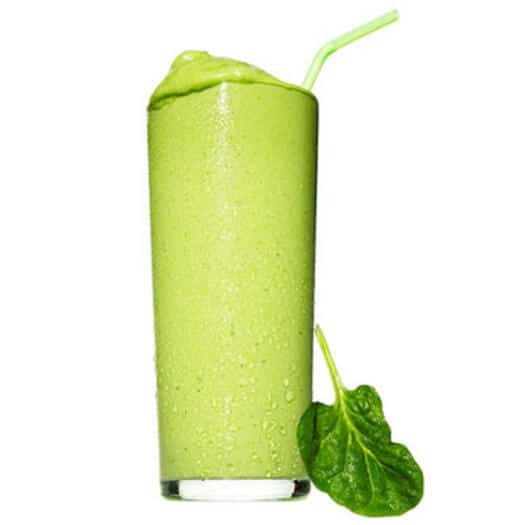 However, a light green smoothie will barely have any calories. You can try combinations that are filling you up so you won’t feel hungry anymore, not to mention that the high water content keeps you full for longer. 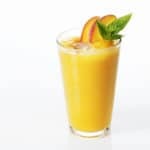 Here are the even better news: as you make smoothies with varied ingredients, you can have the whole spectrum of essential nutrients, without the noxious part like sodium, refined sugar, animal fats etc. Replacing regular meals or snacks with good smoothies can give you almost everything you need in terms of nutrition, without the parts that are making you ill or fat. Keep in mind that you must research the topic very well before you attempt this, as you could risk being depraved of certain nutrients. Once you have understood the science behind it, it becomes obvious that you can stop overeating and begin to lose weight. Check This Smoothie Diet Plan! The quantities will make enough for two servings and a total of 280 calories. 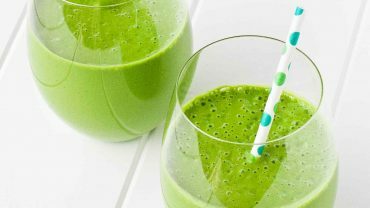 Great for busting abdominal fat, this smoothie combines the powers of well known fat burning, blood sugar regulating ingredients, plus fiber, Omega-3 and enzymes. Follow the instructions closely for maximum effect. 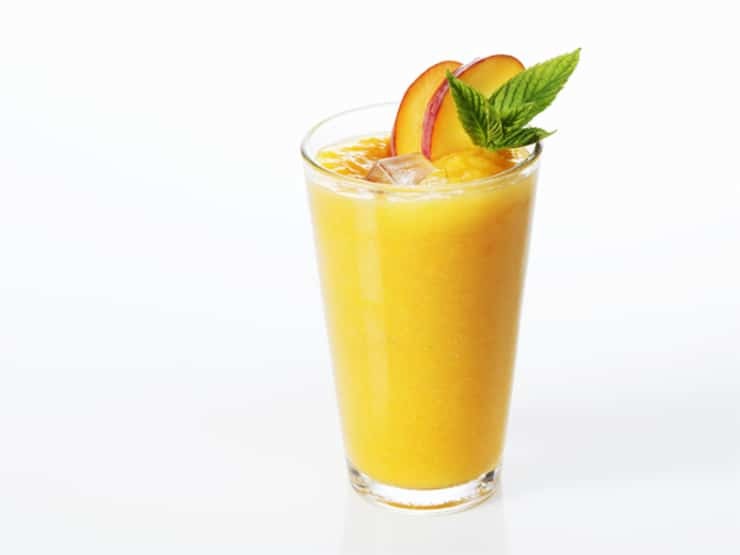 With this recipe, you have the possibility to add extra fruit to balance the taste. 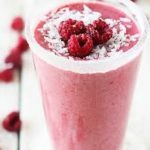 Low in calories and super healthy, this coconut and raspberry drink is light, delicious and cooling. Besides, it calls for no sugar and is 100% vegan. 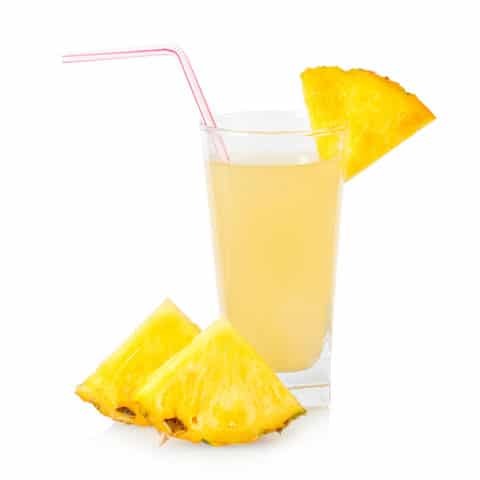 Lemon is always a good addition to smoothies, it helps preserve the active compounds in plants and fruit, so they can reach your blood stream. Romaine lettuce has enough of a water content, but if you feel you need to add more, please do so. Note that with the protein powder, the calorie count goes close to 300. Yes, you can add great tea to your smoothies. The beverage is known to help keep fat away when drunk regularly. Although sweet, peaches have very few calories. If you’re needing protein too, add a scoop of powder to the mix. A savory smoothie? Why not! This one also packs the power of hot sauce, known to bust calories and fat. You may also experiment with other nutritious, low calorie ingredients such as: sweet potato, strawberries, cocoa, pumpkin puree, carrot, parsley and hemp milk. Also, adding spices like cinnamon and nutmeg is bound to kick-start your metabolism and get you to burn stored fat more effectively. 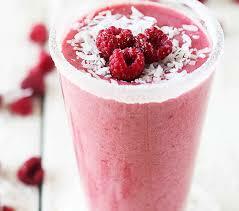 Smoothies are such a great way to start making healthy changes to your eating habits!